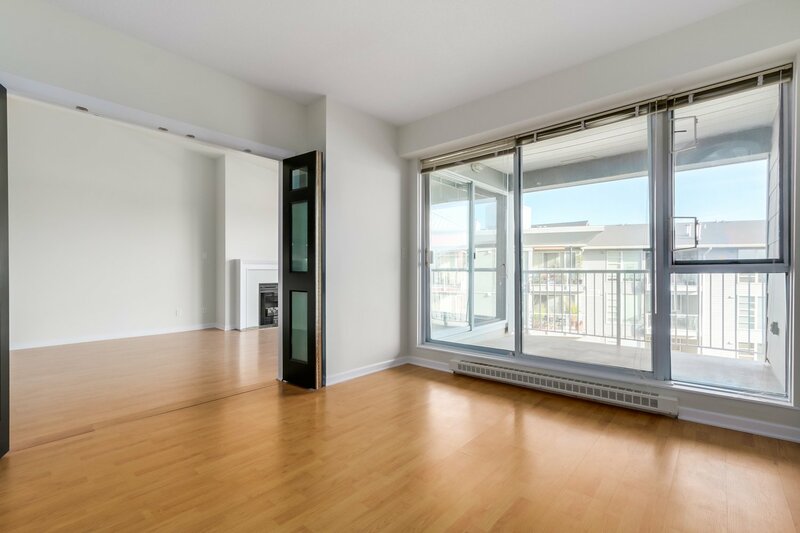 409 - 1820 E Kent Ave, Vancouver - SOLD | Jenny Wun - Oakwyn Realty Ltd.
RIVERFRONT LIVING in sought after Pilot House. 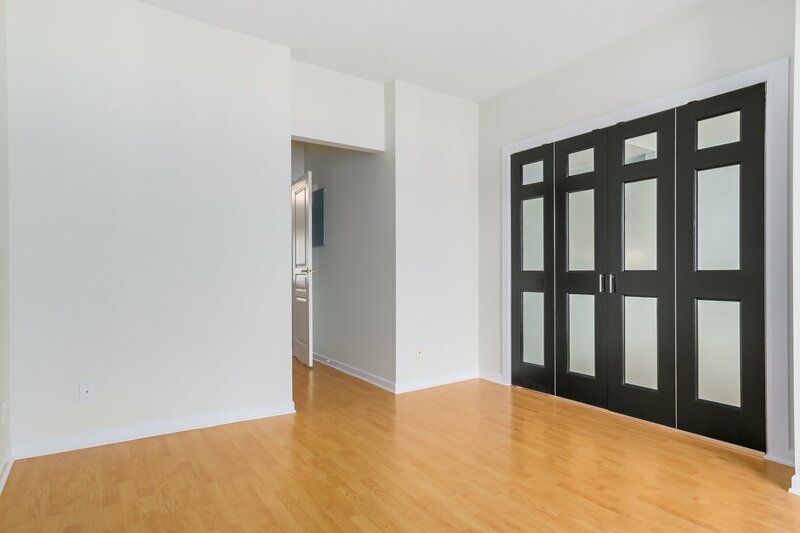 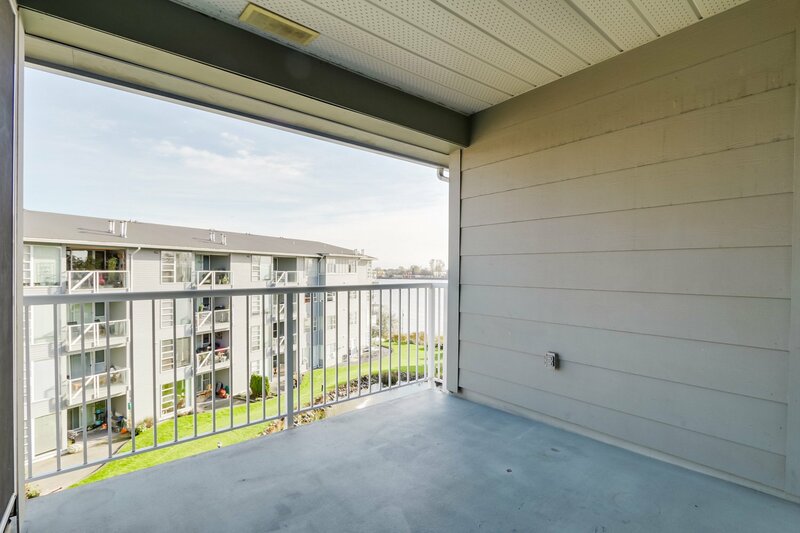 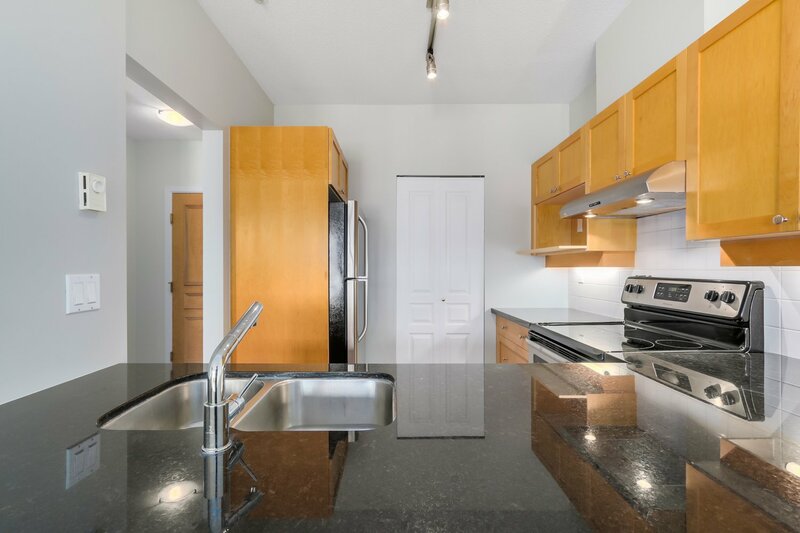 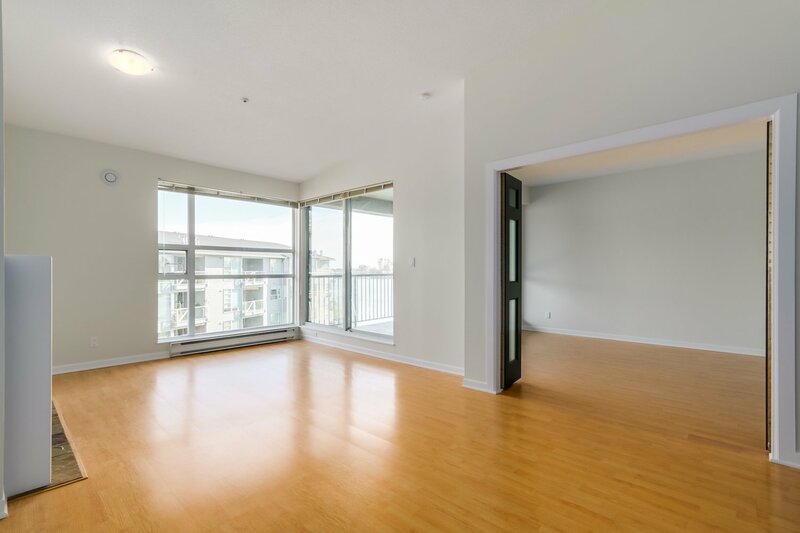 Your chance to own the very best with 8'7 up to 10'7 vaulted ceilings in this PENTHOUSE 1-bdrm condo. 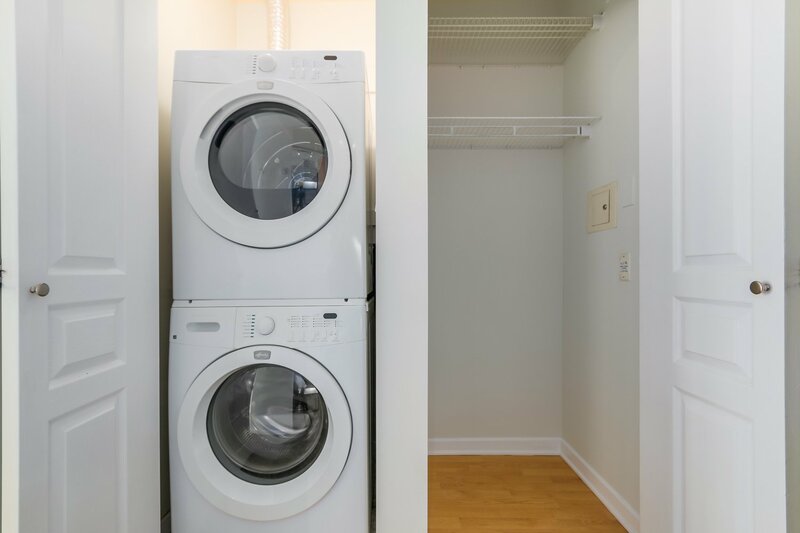 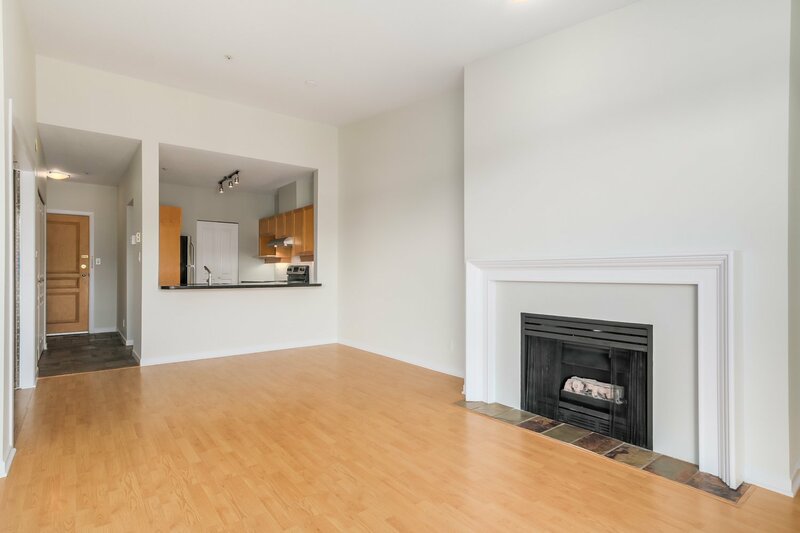 Home is turn-key ready with BRAND NEW s/s Fridgidaire appliances, new lighting fixtures, an d fresh coat of paint ready to display your artwork. 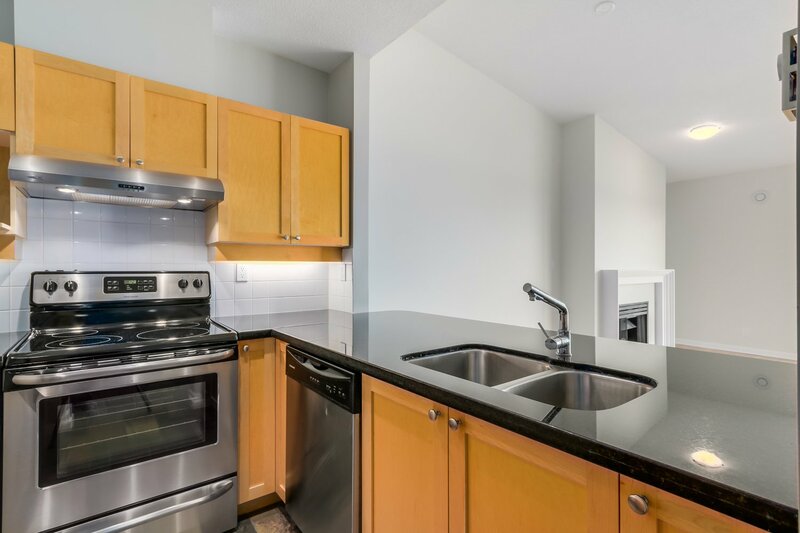 Laminate floor throughout, slate entry tiles, black granite countertops, under-cabinet task lighting, spacious walk-in closet and pantry, bug screens, cozy gas F/P, & front-load washer & dryer. 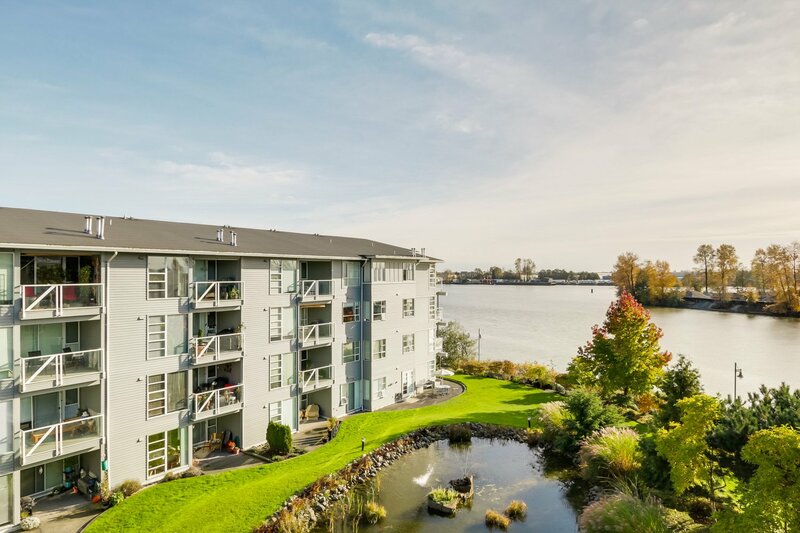 Large floor-to-ceiling windows helps you take advantage of the SOUTHEAST Fraser River Views. 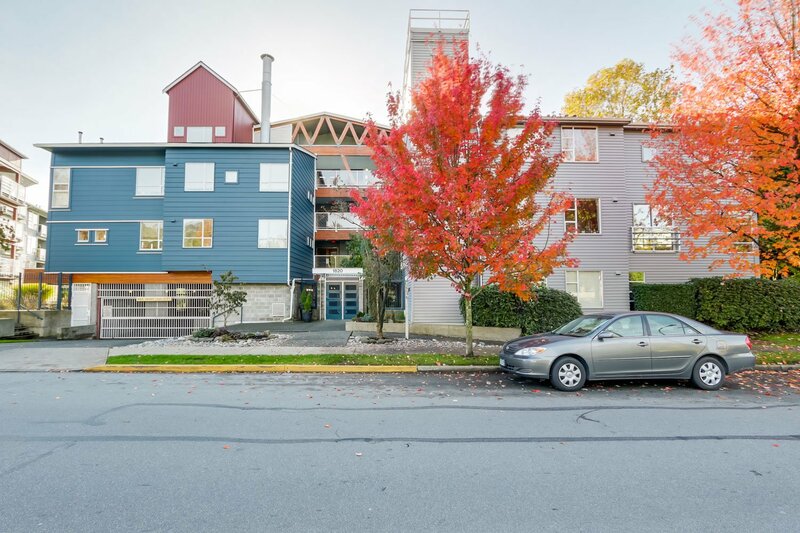 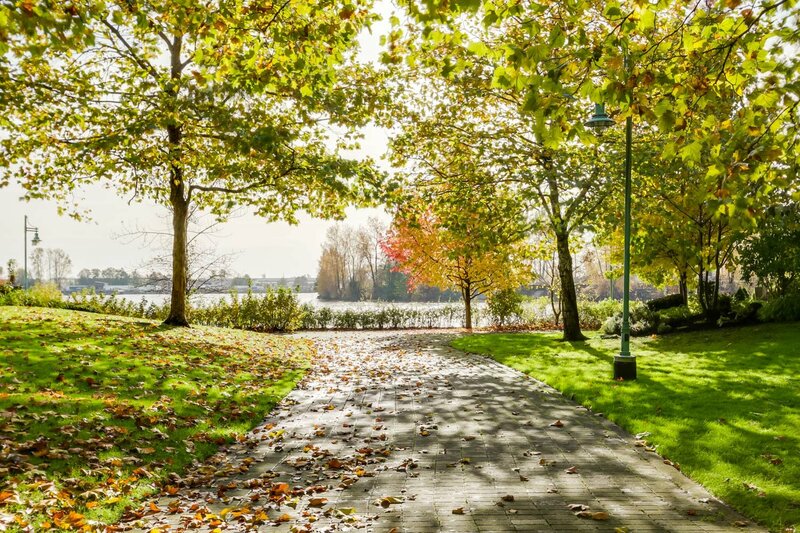 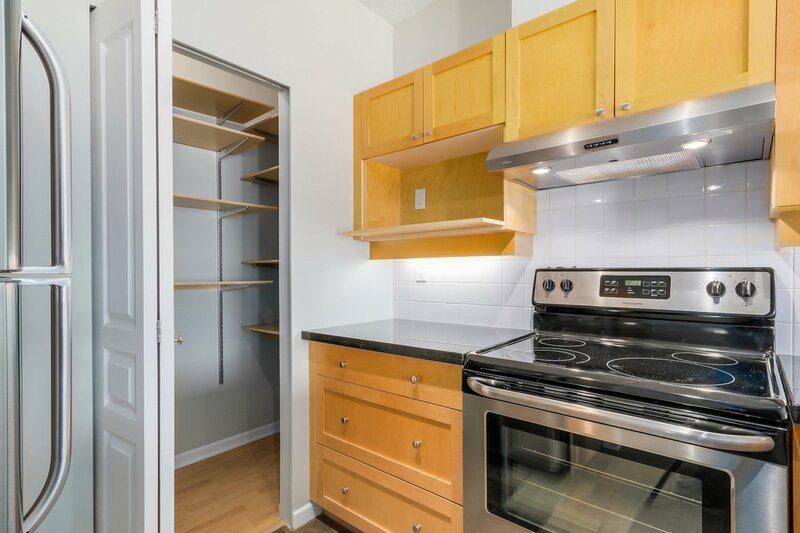 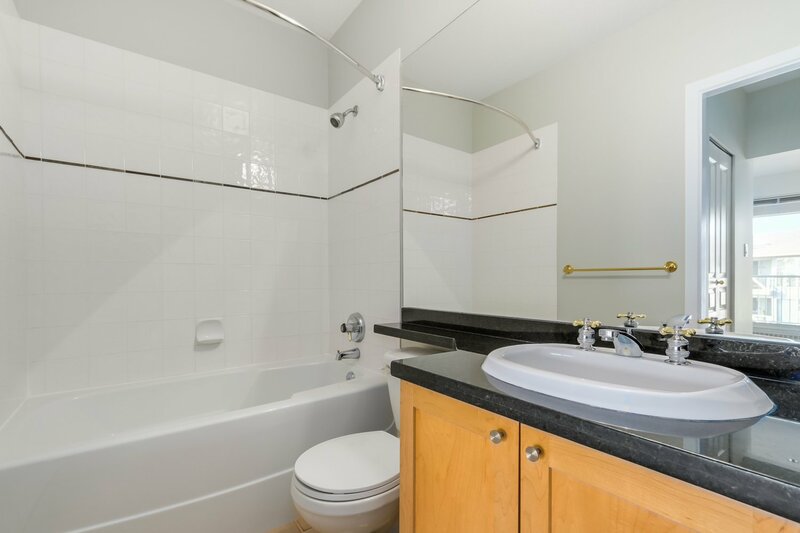 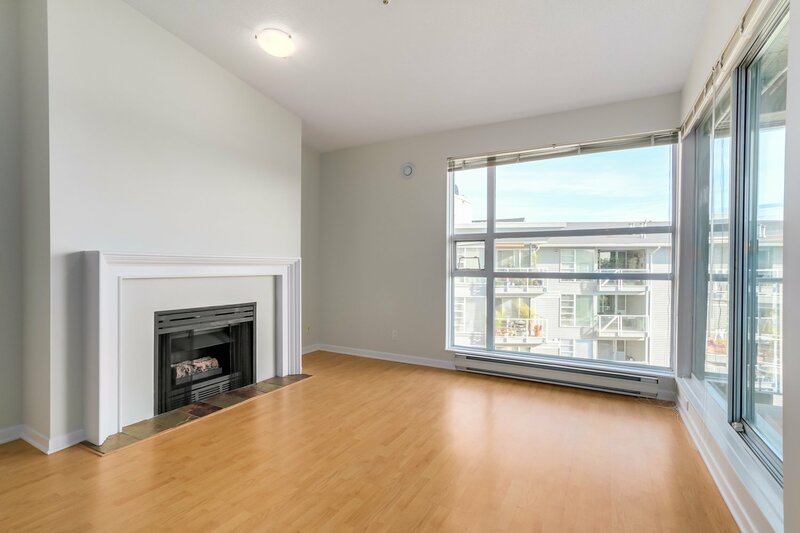 Fantastic location: close to Knight St Bridge & 5 mins to the Cambie RAV Line. 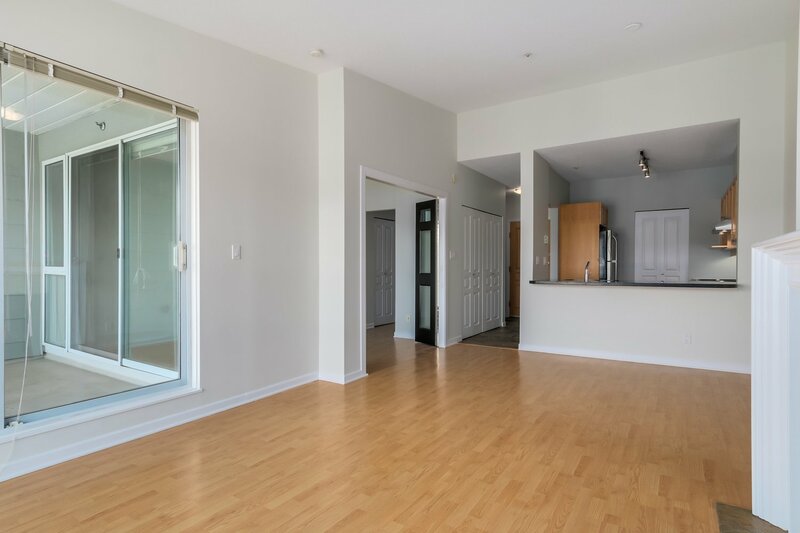 1 secure parking, pet & rent friendly.